Cordelia Lynn is a writer and freelance arts journalist. Her fiction and theatre have won various national awards and her reviews are frequently published in The Harker Online. She is a theatre critic for StageWon and has also been published on IdeasMag. She lives in London. Ceasefire's Cordelia Lynn reviews 'Einstein on the Beach', Philip Glass and Robert Wilson’s "impressive but demanding spectacle", which had its UK premiere at The Barbican last week. 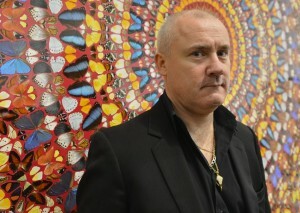 Ceasefire's Cordelia Lynn reviews the just-opened Damien Hirst retrospective at Tate Modern.